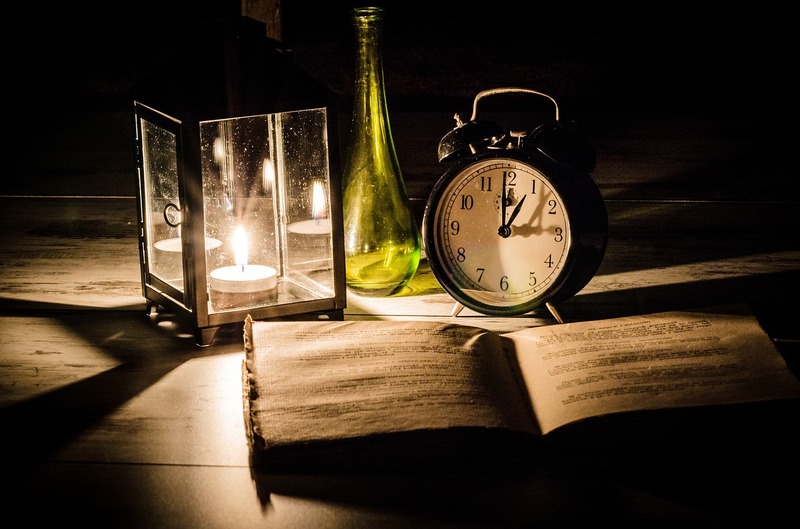 It’s bad enough being stuck in a snow storm, tornado or cyclone but to have a power outage along with that is like putting salt on your wounds. 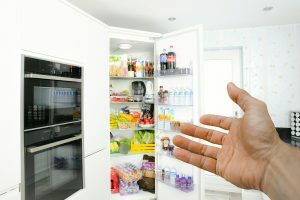 People are usually well prepared to face a storm with extra food, water, flashlights, candles but they often tend to forget about the food kept in the fridge and freezer. 1) When you get to know about the storm or blizzard make sure to set your fridge at it’s coldest setting. 2) Move all the perishables like milk, and leftovers to the back of the fridge or into the freezer. 3)Keep coolers, ice packs and extra ice blocks ready . 4)During the power outage stack the food closer to each other both in the fridge and the freezer. Closely packed food tend to keep cold longer. 5)Keep meat,poultry on trays or ziplock pouches in the freezer to avoid the drippings from contaminating other foods in case it does thaw out. 6)Keep the fridge and freezer doors closed to keep the cold trapped inside. 7)If the power outage is for more than 4 hours, then put the ice-blocks into the coolers and move the food into that. Keep in mind that without power the fridge will keep cold for just 4 hours while the freezer (if it is full) will most likely keep for about 48 hours. Discard any food that has been stored above 40F (or 4C) for more than two hours. If the food smells bad, has changed in colour, texture or if you simply are in doubt-then throw it away. Better to be safe than sorry. Most Indians who eat mushrooms are only familiar with the button mushroom, but there are lots of different edible mushrooms. 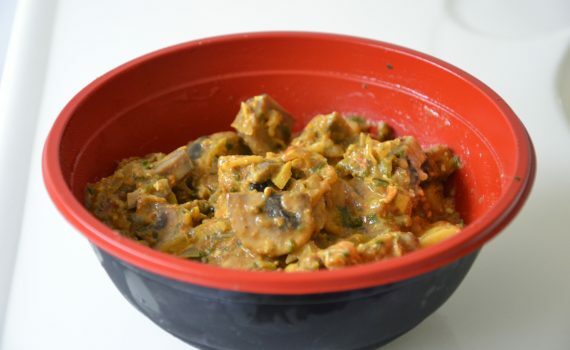 Button mushroom is an excellent low-calorie food, especially for those looking to lose weight and also diabetics. It is rich in protein, enzymes, B vitamins (especially niacin), and vitamin D2. 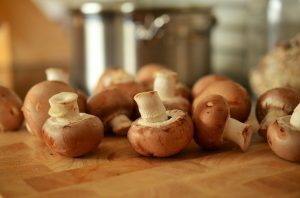 For more information on mushrooms, read my article which was published in the Complete Wellbeing magazine: Go Mushy over Mushrooms! Heat the oil in a kadai, add the cumin seeds, turmeric and the onions. Stir fry the onions till they become translucent. Add the tomatoes, ginger-garlic, salt and the spice powders (red chili, coriander, cumin and garam masala) and saute till the oil leaves the the sides and you get a a nice fried aroma. Add the chopped mushroom and mix well. Cook till the mushroom leaves water and is soft (you can add some water if you want more gravy). Switch off. Garnish with the chopped cilantro and serve with rice & dal or phulkas.